The aggressive body lines of this BMW 6 Series Coupe have been further improved by the addition of redesigned front and rear bumpers, side skirts, wider front fenders, flared rear fenders, rear trunk spoiler and a bonnet hood. 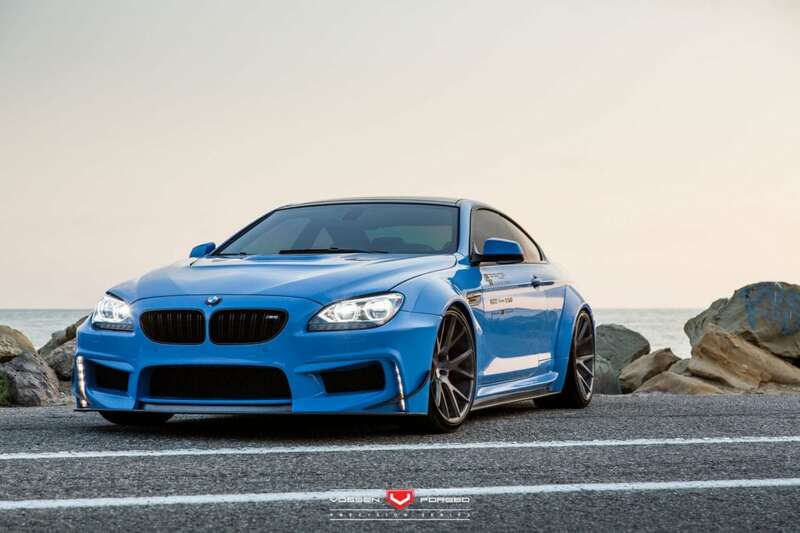 The aggressive body lines of this BMW 6 Series Coupe have been further improved by the addition of redesigned front and rear bumpers, side skirts, wider front fenders, flared rear fenders, rear trunk spoiler and a bonnet hood. 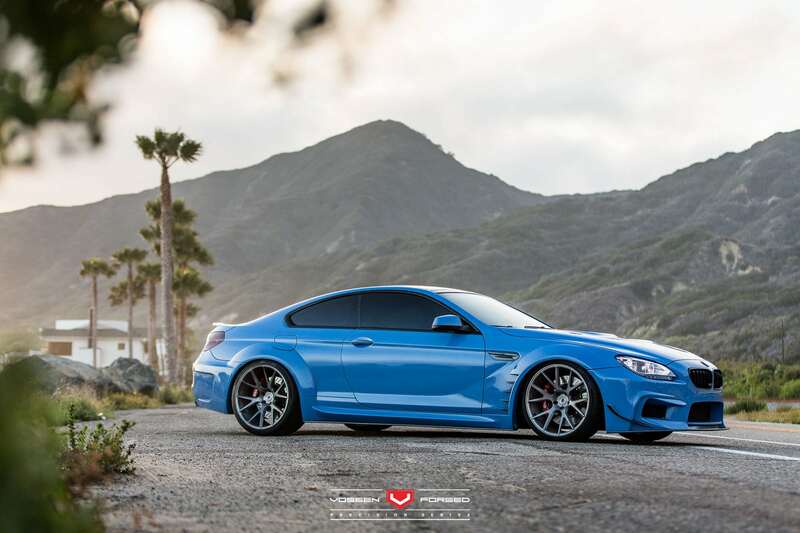 The vehicle also received a set of Vossen VPS-306 forged wheels. 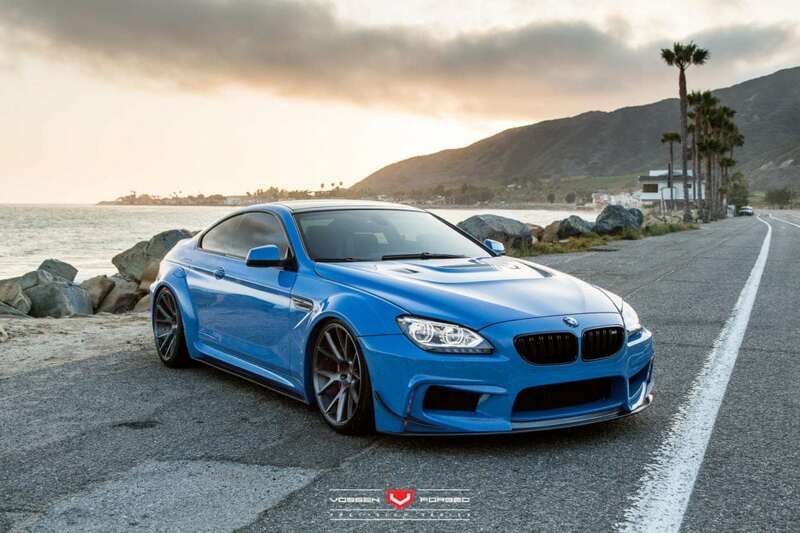 Both make the Yas Marina Blue BMW 6 Series look aggressive, albeit rather clean. 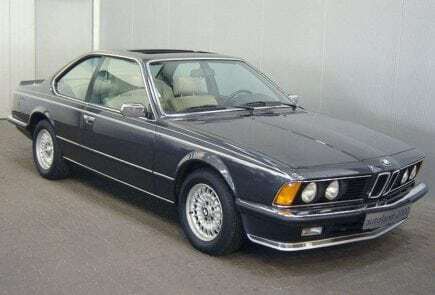 In its stock form, the BMW 650i is powered by a with a 4.4-liter BMW TwinPower Turbo V8 powerplant, which delivers 445 horsepower to the rear wheels. It combines two turbochargers with variable valve control (Double-VANOS and Valvetronic) and high-precision direct injection, allowing for smooth and efficient power delivery, as well as impressive performance with this model. 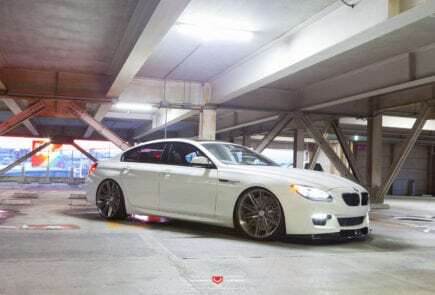 The BMW 6 Series with this V8 powerplant can accelerate from 0-62mph (0-100km/h) in just 4.5 seconds.